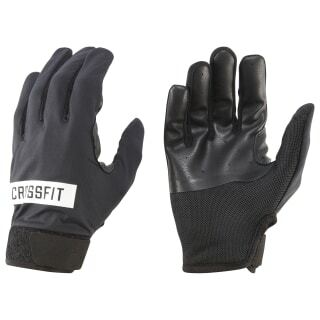 Protect worn-out hands with these WOD-ready CrossFit gloves. Durable materials work with padded palms to guard ripped or calloused hands from abrasive equipment. Anti-slip fabrics aid your grip for steady performance, while Speedwick technology works hard to keep palms dry.